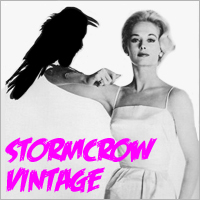 We devised a quick survey to get to know you better! 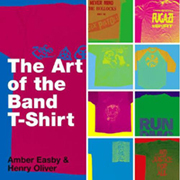 If you participate you’re automatically entered in our draw for the nifty book, “The Art of the Band T-Shirt” which was donated by the kind folks at Simon & Schuster. Just click on the link below, answer the 10 questions and you’re as good as entered. We’ll contact the winner via email on June 4th. Congrats to Cindy D. who was randomly chosen as the winner! Thanks to everyone else for participating.